The Hellfire Club Action Group have joined with Friends of Masseys Wood to save this natural wilderness from development. We need your support to maintain the natural integrity of the landscape and to protect the environment from commercial exploitation. South Dublin County Council and Coilte in conjunction with Fáilte Ireland are currently planning to spend over €19 million transforming the grounds of both Massey’s Estate and the Hellfire Club into major tourist attractions. As part of this plan they intend to construct a large “interpretive centre” and a sky-bridge that extends over the road between the two grounds. These developments can only have a negative impact on what is already a very, very fragile environment. Regular visitors will notice that the grounds of the Hellfire Club already suffer from frequent logging, with the woods near the entrance of the park being cut down last year. The environment of the Hellfire Club is already at breaking point: it will not survive unscathed. 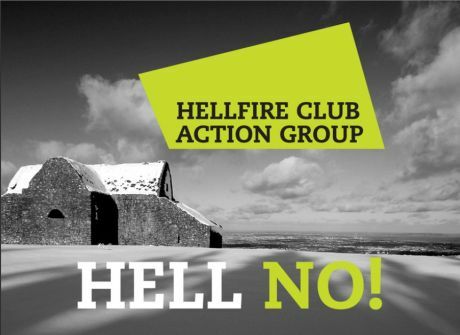 We, the Hellfire Club Action Group, believe that the proposed developments will have a catastrophic impact upon an already beautiful and natural amenity. More information has come to light on this so called plan and it turns out to be a public private partnership in disguise. It could be summed up as the council plan to use public money to destroy the very essence of the place and pay for the construction of a large building then hand it over to a private company who will then charge the public for the privilege of visiting the place in a now degraded form which at the moment they can visit for free. 1) The council expects 300,000 visitors a year, or close to 1,000 per day. If you get a wet and windy day or two when nobody goes, then that could easily be 3,000 or 4,000 on a better day. 2) The interpretative centre will have a coffee shop and very likely a souvenir shop. 3) Car parking will be laid out up partially up the side of the hill and will be for 500 cars. This will require clearance of a lot of forest -the very thing they are supposed to be preserving. It is likely when the private company complains it is not making enough profit (they will say it is not sustainable !) that they will then introduce charges for parking. 4) The "sky bridge" will be a walkway but will be basically an enclosed steel cage with a roof because it drops back down over the roadway into Massey's wood and it has to be covered over for safety. The council has already agreed there will be a CHARGE to use this. Now people might think that they can just walk back down from the carpark, cross the road and enter Massey's wood that way, but I doubt it will be so simple and they will either point blank charge into Massey's park, or move the entrance to it on the roadway so far up or down the road, that people won't bother and will be basically forced to go over the sky-bridge and hence pay in. The "fee" of course will be to help "maintain" it. More likely to pay top executives top salaries. 6) There is no plan to use a septic tank for the toilets. The plan is to possibly run a sewer pipe up from Stocking Lane area and they will have to dig up the road to do this. No doubt that will cost millions. What may not be obvious is that this sewer will suddenly make it viable to build large quantities of houses on the land all the way along this road. This would seem to be perhaps the real plan. 7) The road up to the Hellfire Club is known as the military road and it is in some ways a feature of the place and is interesting, especially the stone walls and sides. The plan is to widen this road because of the large number of cars and buses and to help with the construction. This will further take from the very characteristic feature of the place. 8) It seems the wood is going to be cleaned up. This will probably mean no more going of trails, wandering along river banks and so forth. It will be more like a city park and the very thing which draws people to the place will be extinguished. That is Massey's Wood is basically a little wilderness and has a lot of interesting plants and animals. With this sort of re-moulding of the landscape they will destroy it. 9) It is not clear what stage the planning is at but it seems to be fairly well along and will go to An Bord Na Pleana soon. The area is zoned for preservation but this is anything but. The view from below up to the entire range of hills from Ticknock over to Hell Fire club is a protected view. This will destroy that. And having a large building on the side of the hill sets the precedent for further development. 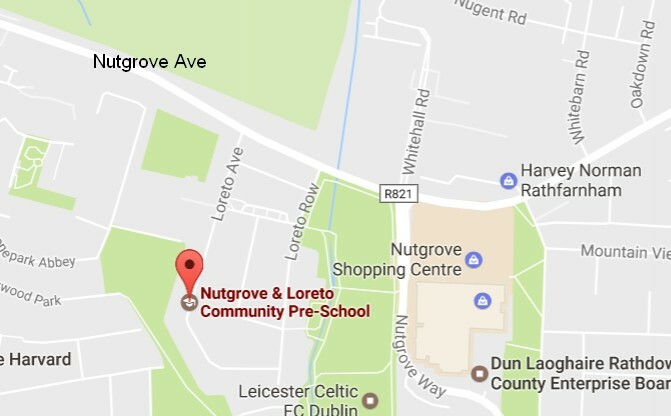 For example there are plans to build a "retirement village" on the Ticknock side of the M50. It is the worst and most isolated place to put such a thing, but it is clearly a pattern. How long before they council draws up plans to do the same for Ticknock and start charging people to visit a public place? 2) There will probably be some kind of action day. Again check back or getting on the campaign website. 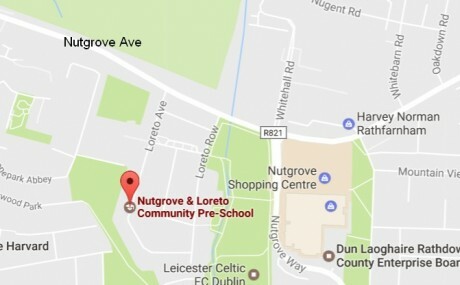 3) Phone, email or whatever South Dublin County Council and ask questions and raise your concerns. THE ARCHAEOLOGISTS WHO carried out the first-ever excavation of a passage tomb site at the notorious Hellfire Club in Dublin have announced a huge find. Project leader Neil Jackman told TheJournal.ie that they have identified megalithic art on a stone uncovered at the site on Montpelier Hill. “The discovery is really exciting and absolutely incredible luck that it was discovered,” Jackman told TheJournal.ie on confirmation last night of what is an incredibly rare discovery of megalithic art in the Dublin and Wicklow area. Full text at link above. Good work has been done by those involved in the archaeological dig at the so-called Hellfire Club, which landowners used as a sort of shooting lodge during the colonial days. Stones from the passage tomb were 'recycled' in the construction of the shooting lodge. Until the early 19th century a lot of stones from dilapidated castles, monasteries and other priceless remains were removed for the making of farm stone walls and outhouses all around the Irish countryside. Unquantified archaeological desecration was done before the first monument protection laws were enacted. It is now important that public opinion be alerted to the recent excavations and historical findings at the Hellfire Club. Dublin has a wonderful old site just outside the city limits. Cultural heritage, recreation, and tourist interests need to stake a claim for the nation.